In search of a private instructor? Reach out to our fantastic coaches with questions, or schedule an appointment. Kristy Graves is an award winning voice instructor who was recognized by Carnegie Hall for her excellence in teaching. 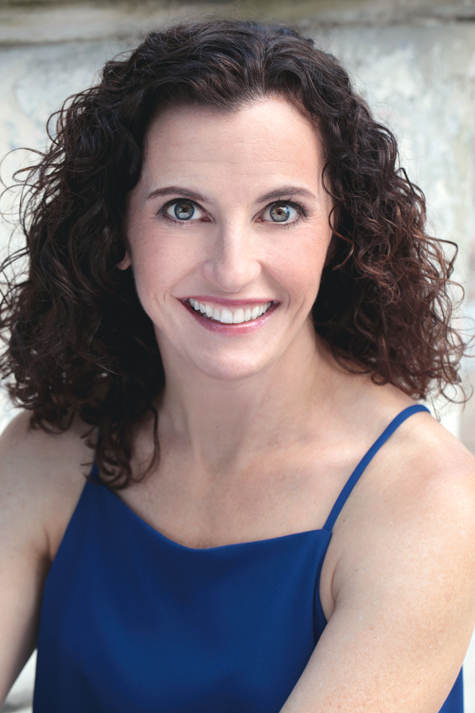 Having trained for classical voice at The Juilliard School and for Jazz performance at The Manhattan School of Music, Kristy has experience performing and teaching a variety of musical styles including jazz, pop and musical theater. She’s performed on Broadway, at Lincoln Center, Carnegie Hall, Birdland with the Duke Ellington Orchestra, The Paramount Theater at Madison Square Garden and having received the Presidential Scholarship Award for Musical Theater, she performed as a soloist for President George Bush at The Kennedy Center. In addition to vocal technique, Kristy coaches in performance, acting, piano accompaniment and song writing. Lisa McElwee is a professional actress, singer and producer. and has appeared in countless plays and musicals in the Tri State Area. She studied acting at Circle in the Square, Stella Adler Conservatory, Sande Shurin Studio, and HB Studio, and has been part of the Gas Lamp Family since its inception, as both performer and mentor. Lisa is a member of Actors Equity, SAG and AFTRA. In addition to teaching audition classes to Gas Lamp students of all ages and abilities, Lisa is currently Producing the Feature Film, Girl Clown, shooting in NYC. private song coaching for auditions or to strengthen performance skills. Where: in Montclair / GR and the surrounding area. Celebrating 25 years as a member of Actors’ Equity and SAG-AFTRA, Susan Knight works in all aspects of the business; film, theatre and television, as well as working as a devoted teacher and coach. She is currently on the BFA Acting faculty at Pace University in NYC as well as Montclair State University, teaching Acting and Play Script Analysis. Susan helps students to break down a script to create a living, breathing character. Sessions can be individually designed, depending on the need and level of experience. Some students are preparing for an upcoming audition while others are looking for an assessment of strengths and weaknesses or the basics of acting technique. Susan holds a BFA in Acting from the University of Illinois and an MFA in Acting from the Yale School of Drama.